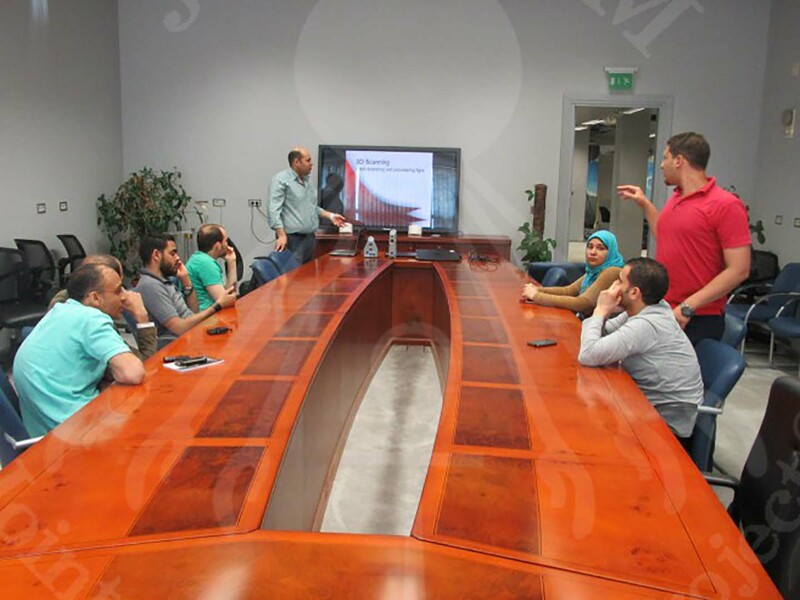 On 3rd of May, the Egyptian experts have attended a lecture about the usage of a new portable 3D scanner device, in preparation for the work at the Egyptian Museum in Tahrir. 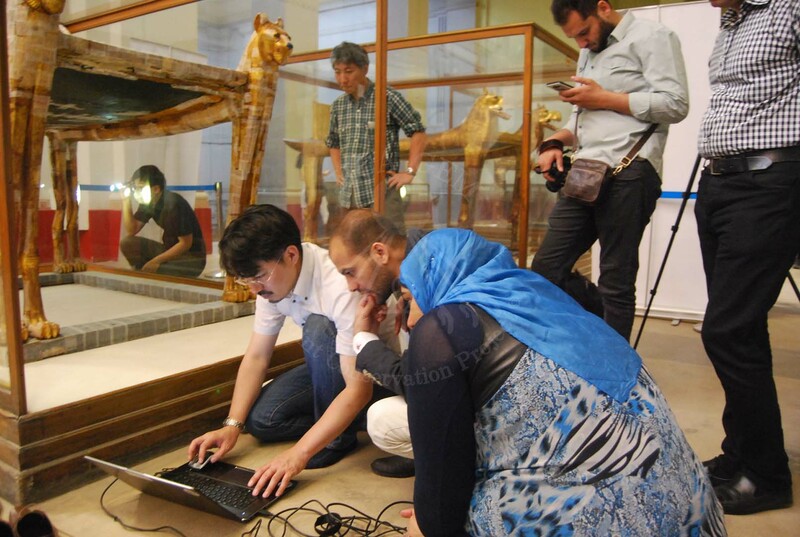 On 10th May, Dr. Oishi, Dr. Kagesawa and Ms. Kamakura (3D Scanning team) arrived in Cairo to start working with Mr. Abd Rabou, Mr. Ahmed Adel and Ms. Amira Osman on the wood target artifacts. 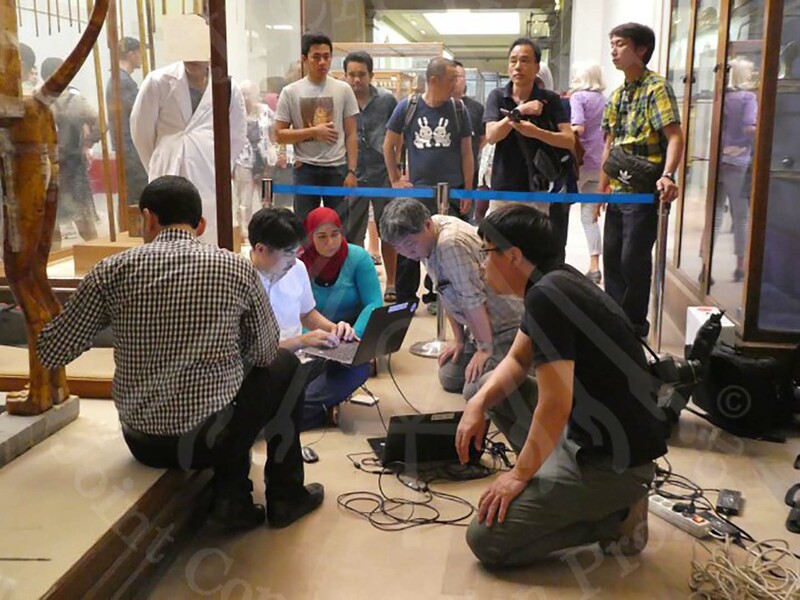 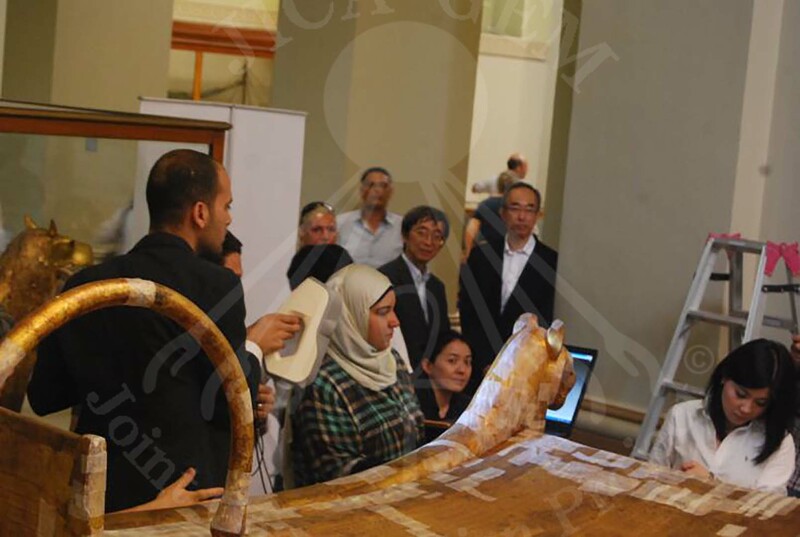 The Documentation team from both the Egyptian and Japanese sides have worked on Tutankhamun’s bed and chariot in the Egyptian Museum in Tahrir, with the assistance of Dr. Okada and Dr. Medhat from the Wood team. 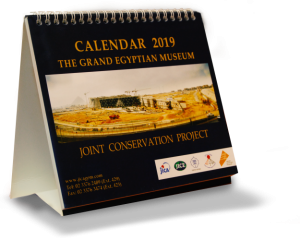 They were able to finish the documentation for these 2 artifacts before their transportation to the Grand Egyptian Museum Conservation Center (GEM-CC).